Welcome to Throwback Thursday! 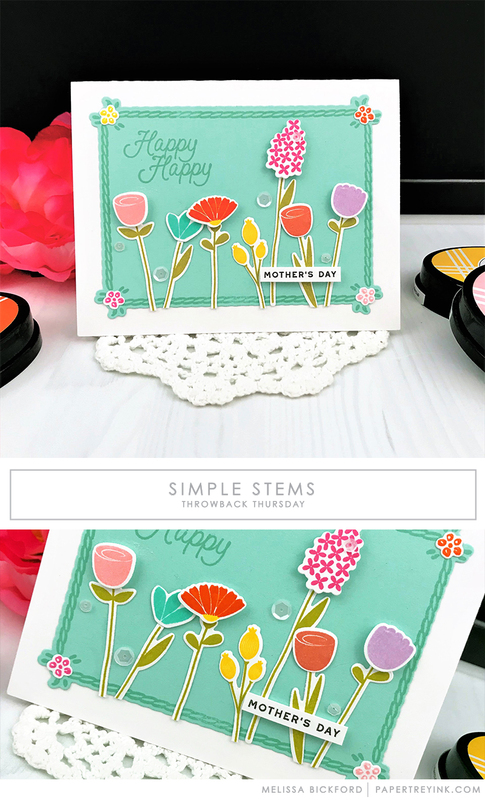 Today, Melissa Bickford is revisiting the Simple Stems stamp set and die collection. Such a sweet card! This is one of my favorite sets, it has great floral images and sentiments.